Sorry is a very strong word but it needs to be followed by stronger action to be effective! 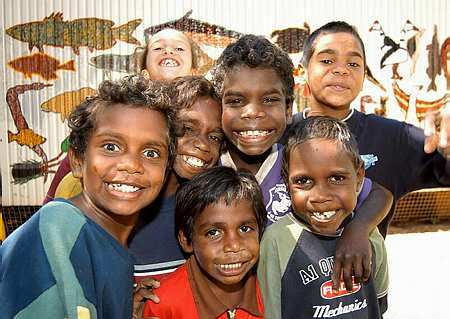 The Fred Hollows Foundation has just done that for the last 15 years! 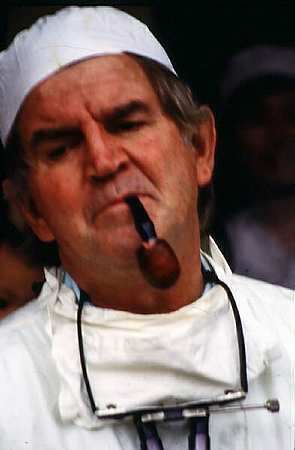 Last week – on the anniversary of the death of Fred Hollows – the Foundation announced the funding of a $3 million specialist eye care centre in Alice Springs. This new eye care centre will go a long way towards redressing the well documented eye diseases disproportionately afflicting Indigenous people in central Australia. It will make a significant difference to the lives of Indigenous people and help ‘Close the Gap’ that sees Indigenous people die on average 17 years earlier than non-Indigenous Australians! You can help The Fred Hollows Foundation – join us for an evening of Ten Pin Bowling on Friday, 22nd February – have some fun and show your action and support for a great cause! KingPin Bowling Lounge, Darling Harbour, Friday, 22nd February 7.00pm for 40$ per person. All proceeds go to The Fred Hollows Foundation. Please RSVP by email to info@run4vision.com. Great prices to be won by best bowlers! Follow words with action – thank you for your support!